Getting your employees to actively and consistently engage with your LMS is the key to ensuring a worthwhile RoI on your LMS investment. Here’s how you can beat the rut. Most traditional e-content is clunky, long-format, theoretical and not optimized for the modern-day learner, who looks for relevant and field-tested content in bite-sized, video and infographic formats. 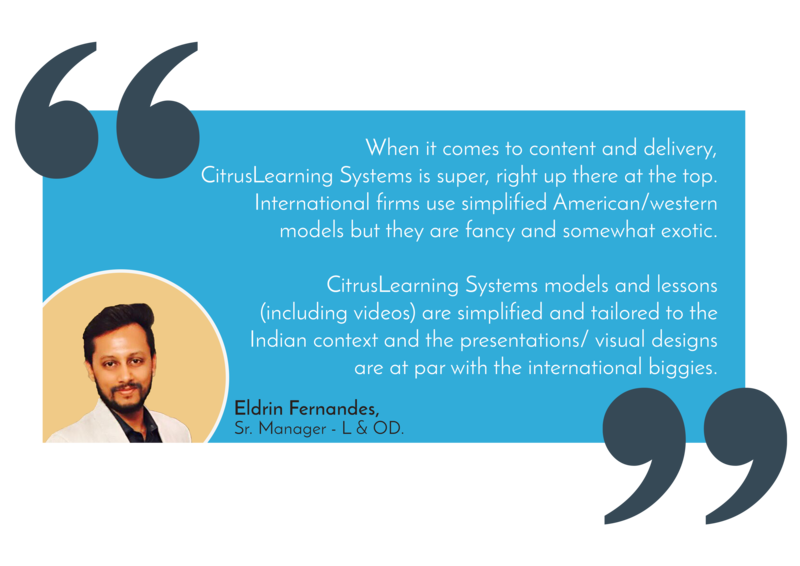 Little wonder then that organizations have so much trouble ensuring e-learning offtake and user engagement with their LMSs. For you to receive kudos for your role in helping them get there! Who should buy our content? We recognize that people learn very differently today. With the advent of YouTube and WhatsApp, we are more attuned to consuming information in bite-sized chunks and in visual formats. We use highly visual and engaging video, slideshow or infographic formats in our lessons. Meaning, everyone – especially the modern-day learner – loves it! Say goodbye to boring e-learning. Structured in a lesson and assessment format, each micro lesson is followed by an objective-style assessment. This helps you ascertain if and how much of the lesson the learner has imbibed. Content that you get from overseas content providers utilise characters and situations that are often alien to the Indian context. Also, the characters’ accents are often hard for an Indian audience to follow. All our content is made in India. Meaning, the situations and characters reflect an Indian context and their accents are easy to understand. Importantly, the content is contemporary, i.e. it reflects challenges that the modern-day employee faces. Bottom line: you get great content that your employees can relate to. At CitrusLearning, our all-consuming desire is to ensure that our clients succeed. In fact, we work closely with them to ensure this end. Now, we have had huge successes with the completion of our online courses. Completion rates for our courses range between 68 and 93 percent. You can benefit from our experience and ensure that your online learning initiatives are a success, similarly. Give us a holler. 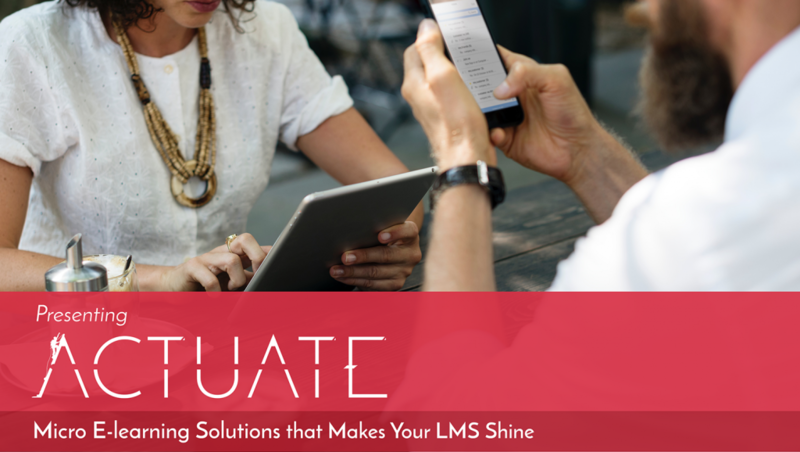 We’d love to share how the best in the business are ensuring high e-learning offtake and active use of the LMS. Now, we have had huge successes with the completion of our online courses. 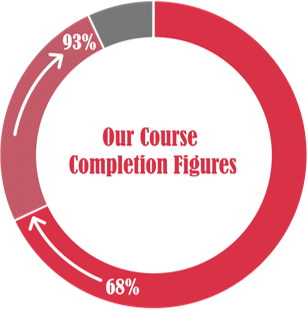 Completion rates for our courses range between 68 and 93 percent. 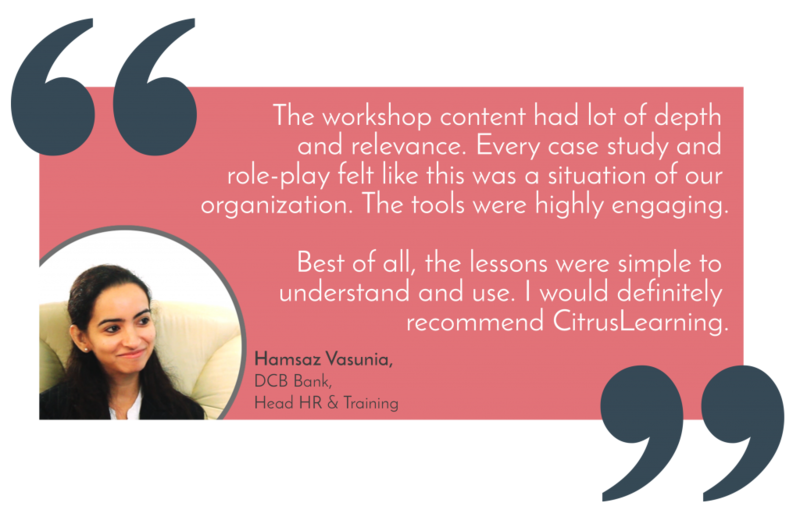 You can benefit from our experience and ensure that your online learning initiatives are a success, similarly.At CitrusLearning, our all-consuming desire is to ensure that our clients succeed. In fact, we work closely with them to ensure this end. How good are our courses? Well, we’ve tested our courses with practitioners in the field under consideration, with great success! 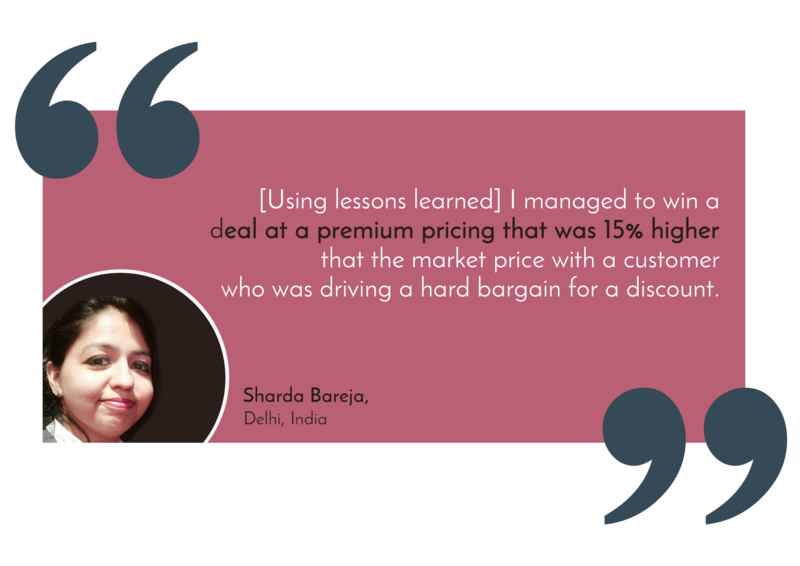 For example, salespeople who’ve undertaken our sales trainings have reported huge successes as a result of using our content. Here’s just one of the many testimonials attesting to this fact. We’ve packaged this content in the form of online, micro-learning modules to help deliver the same outcomes that learners from our classroom sessions have had. Our consultants have advised over seventy organisations across industry verticals over the last sixteen years. Interventions we’ve driven for our clients have spanned front line staff, middle level managers and CEO level participants. It is this rich experience that we have funneled into our online learning content. 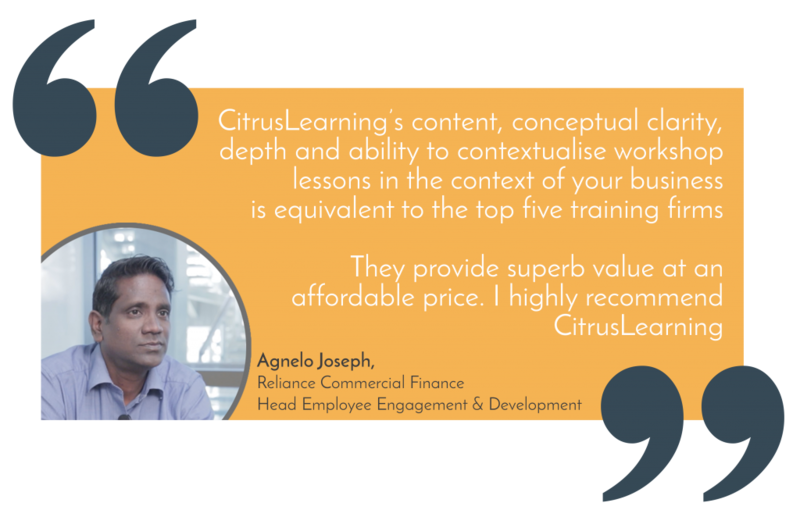 With CitrusLearning’s micro e-learning courses, you get content that is field tested, structured in formats that the modern-day user loves, and which is designed to get them performance ready! Why don’t we demo some of our content to you?